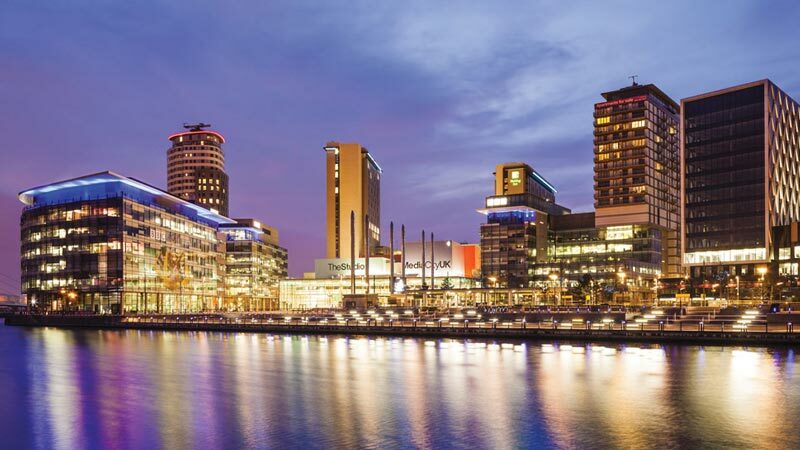 dock10, one of Europe’s leading media service providers, has announced that the new Channel 4 series Superstar Dogs will be both filmed and edited at its MediaCityUK studio and post production facility. The series, produced by Tuesday’s Child, will be made in association with dock10. Mark Senior, dock10 CEO, said, "We’re thrilled to be working with Tuesday’s Child on the production of Superstar Dogs. dock10’s commitment to the show is testament to our versatility and future-facing ethos." The daytime series, presented by John Barrowman, airs on Channel 4 in the run up to Crufts, and sees dogs and their owners compete in a number of challenges, including a spectacular Dogstacle Course. Senior added, "The show has some unique studio challenges and extremely fast turnaround of editing and mixing, meaning that the dock10 team will, again, get to prove that they are amongst the best in the business."